It's a real thirst trap out here. 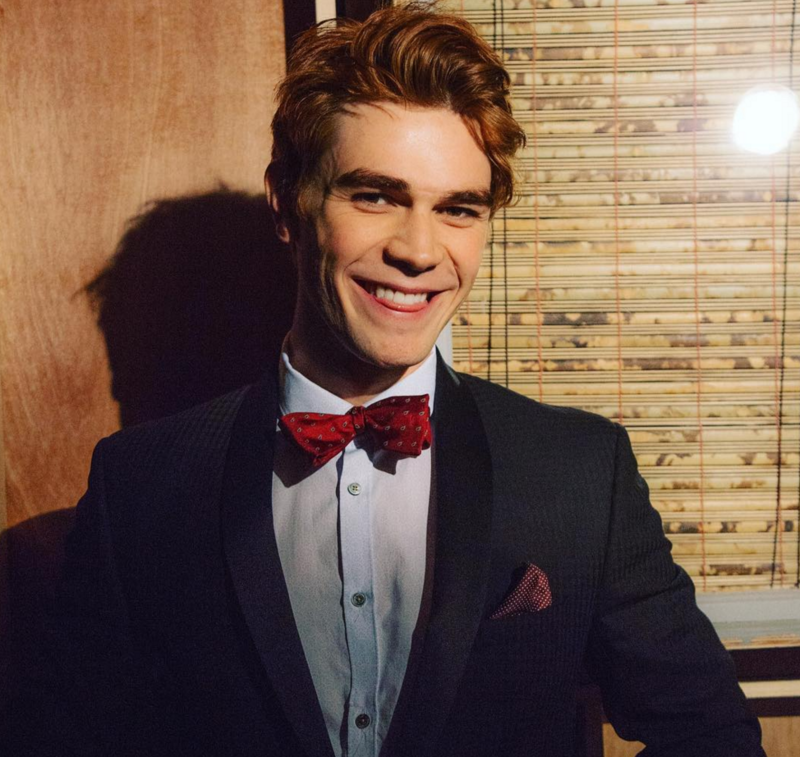 Like many of you, I have been watching the CW's Riverdale for the last few weeks and am truly disturbed by kiwi actor KJ Apa. I don't mean disturbed like filled with rage. I mean that every time I close my eyes all I can see is this 19-year-old kid's abs and I'm pretty miffed. Anyway, since then life has changed for me and I thought I would share all the pictures of KJ that have cleared my skin, repaid my student loans, and truly made me a Woman™. 1) First of all, you've got to be kidding me. 2) I looked at this picture and then mysteriously received an email saying my student debt has been cancelled. 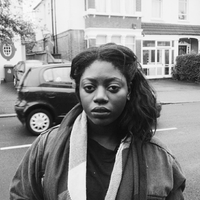 3) After looking at this photograph I found a crisp £20 at the bottom of my purse. 4) This picture smoothed out my pores and added a natural glow to my skin. 5) I looked at this picture and was able to reconcile with a long lost friend. 6) After l looked at this gif I took a nap and woke up extremely well rested. 7) This picture of mom & dad lowered my blood pressure. 8) This picture improved my eyesight so much that I no longer need glasses. 9)This photo brought me inner peace. 10) KJ was 17 when this was taken so it doesn't do anything for ME, personally, but...clear skin, no debt, new car, emotional stability etc etc.